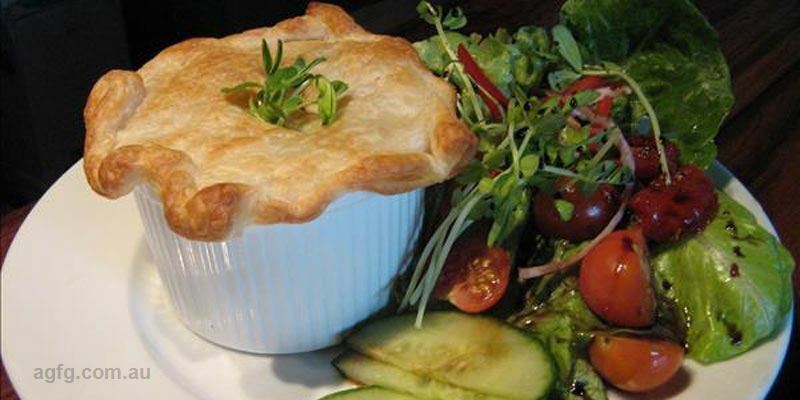 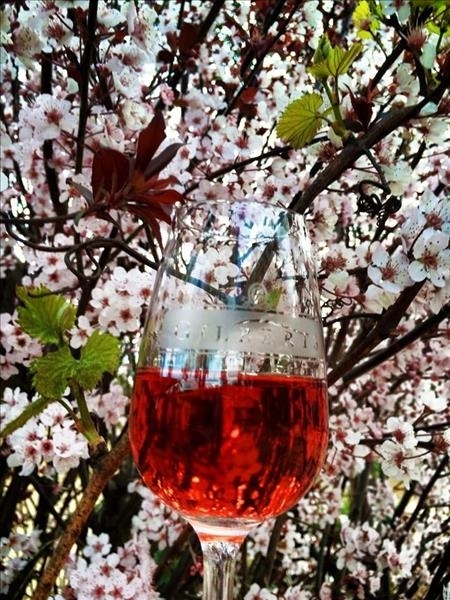 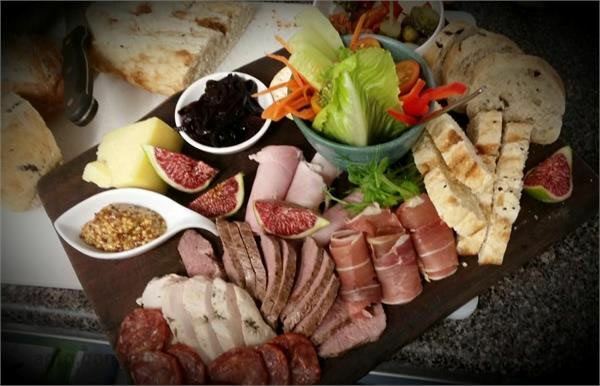 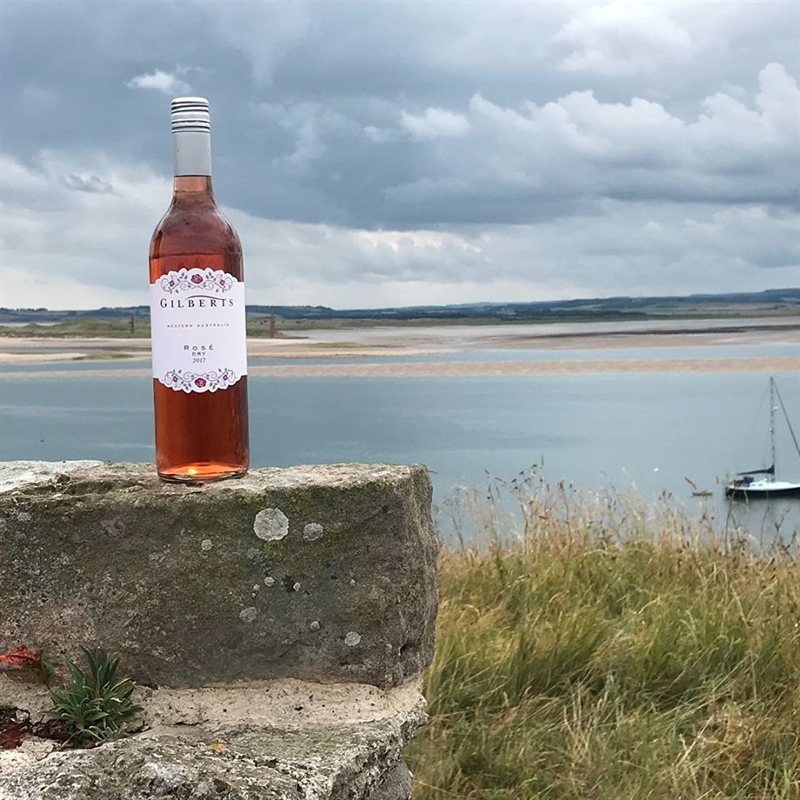 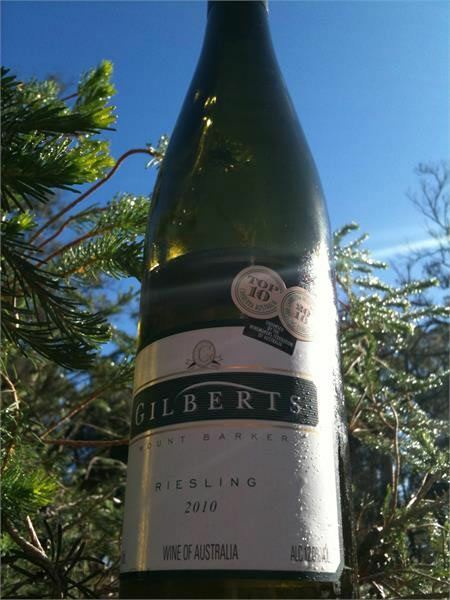 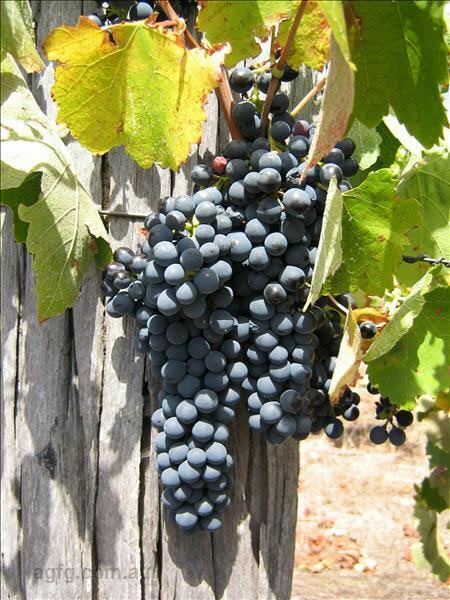 Nestled in beautiful Mount Barker region, Gilbert Wines on Albany Highway is an idyllic spot for a long lunch, quick bite or lazy afternoon of wine and cheese. 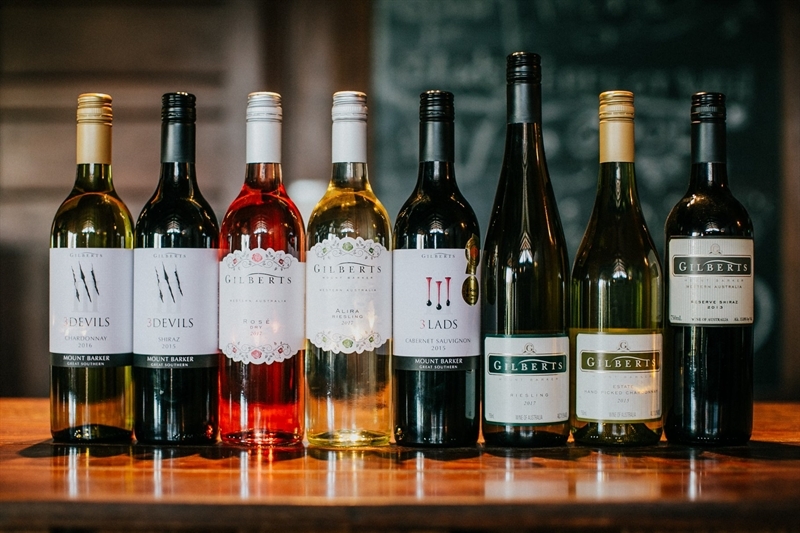 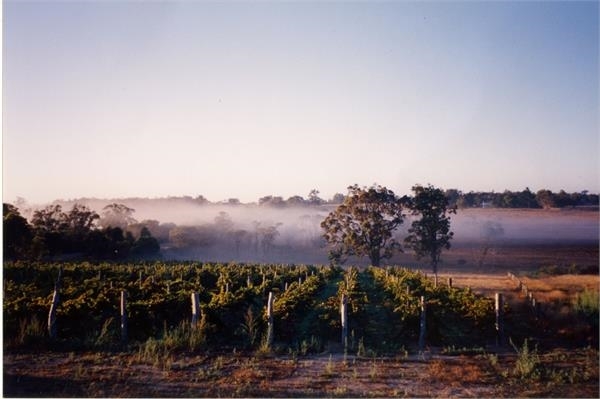 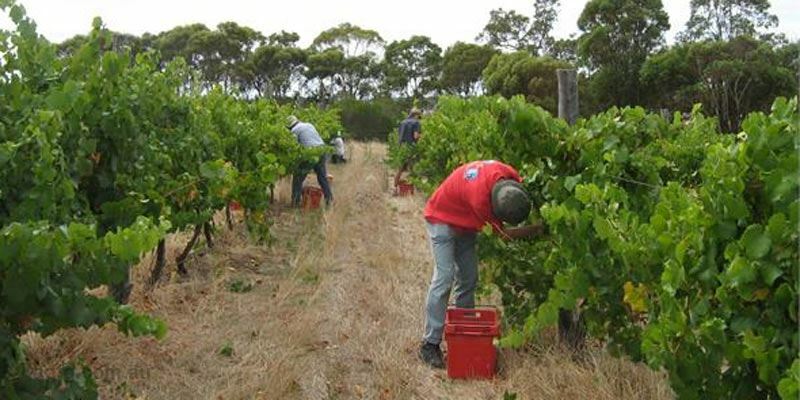 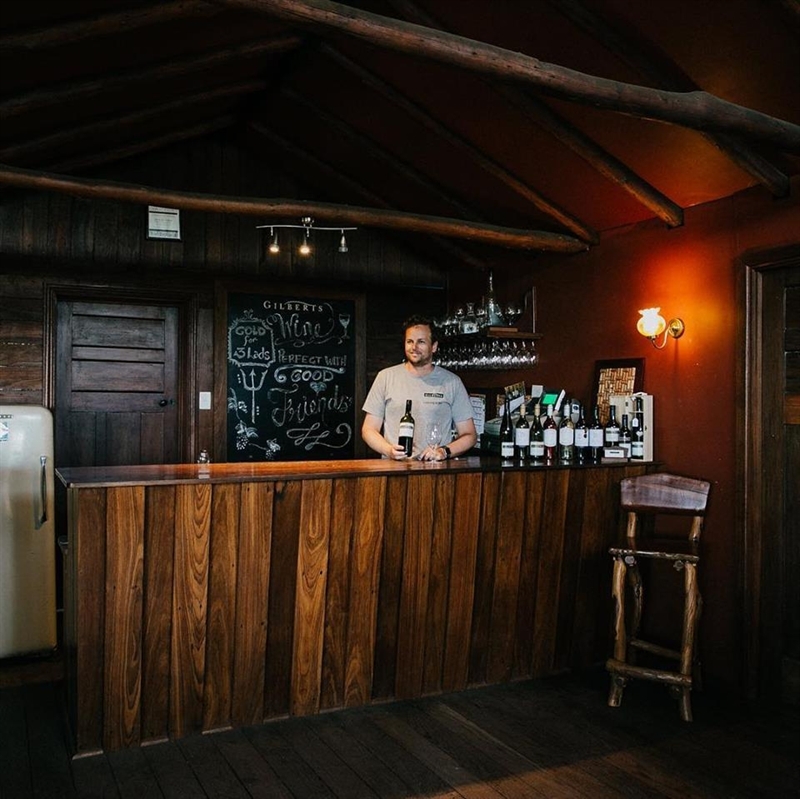 This small boutique winery produces Riesling, Shiraz, Chardonnay and Cabernet Sauvignon, from vines planted in 1985 in the rich soils of south Western Australia, which are available from the cellar door, online and a few select outlets. 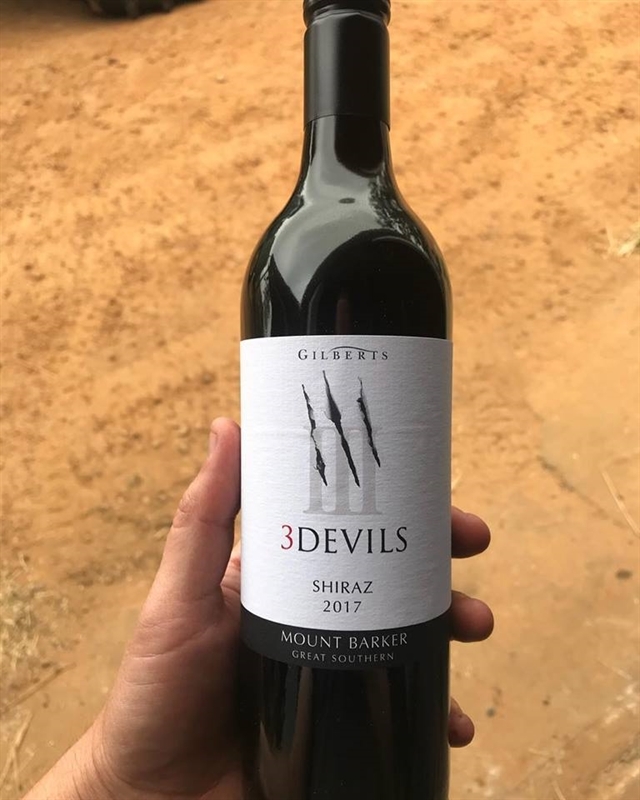 With one range named after the family’s three sons – beginning as Three Devils and evolving into Three Lads Cabernet – there are also plans for a Three Gents vintage. 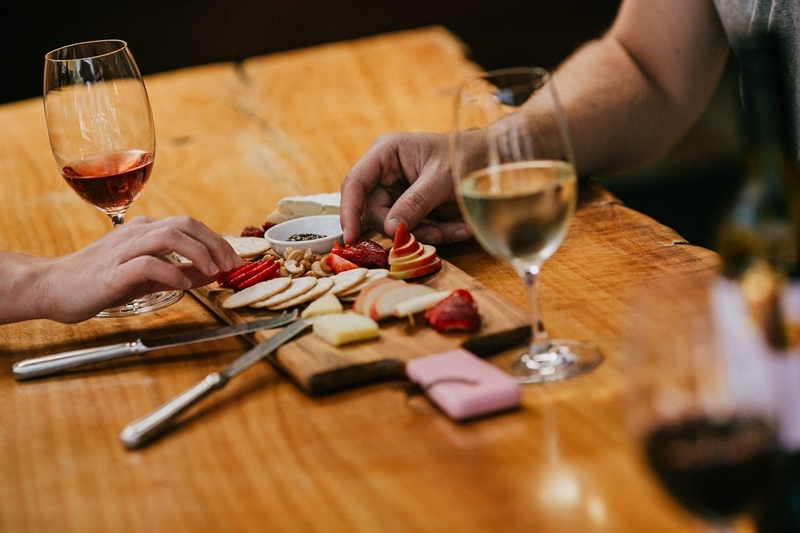 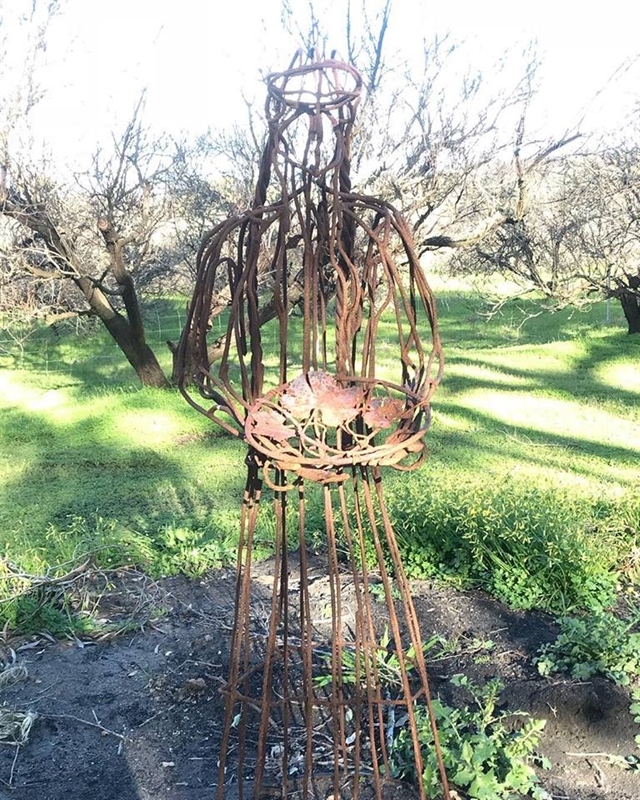 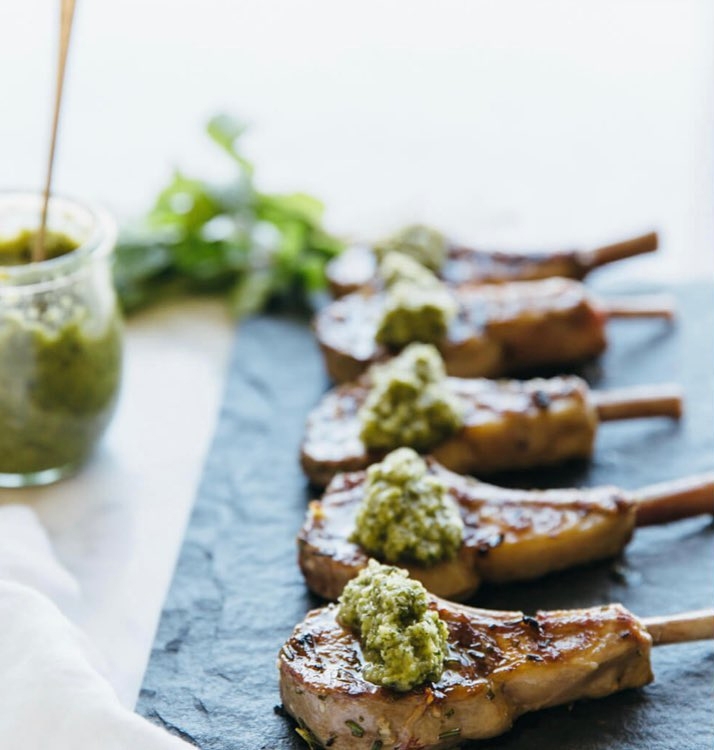 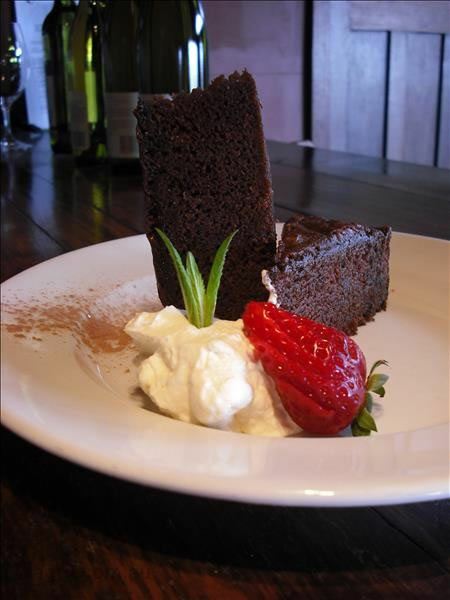 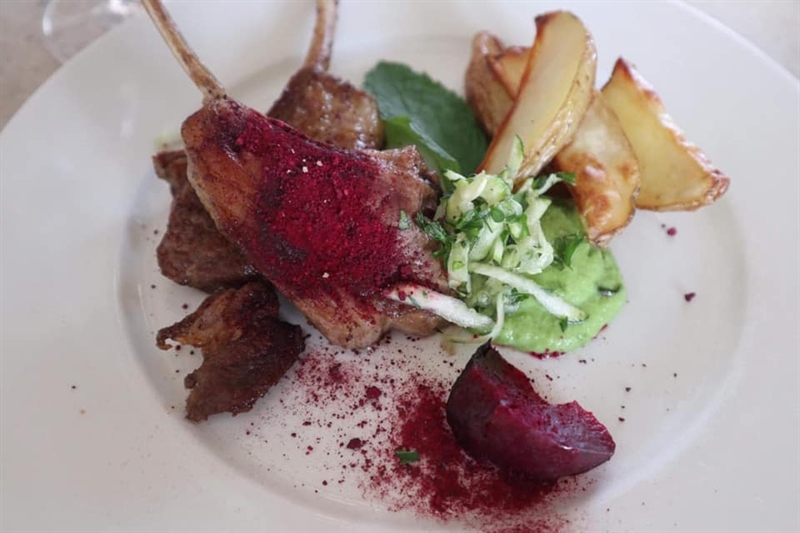 Enjoy the flavours of the region at the winery café, with their shared plate philosophy of ‘what grows together, goes together,’ and take in stunning views of Porongurup, artwork by local artists and a culinary garden to stroll through.